area off of the Starting Gate bar area. Entrepreneur John Baker has owned Gaffney’s since 1982 and the Gaffney building since 1986. He said the enclosed patio space, which will be situated at the outdoor corner of the restaurant, will enable Gaffney’s to provide a variety of services for its patrons. The addition will also increase the restaurant’s space. Baker estimated the patio is about 1,000 square feet and will be able to situate 40-50 people for a sit-down meals. “We do a lot of catering, so this will give us a separate area for occasions like showers and office parties,” said Baker. Construction is scheduled to start in February and is expected to be complete by early May. 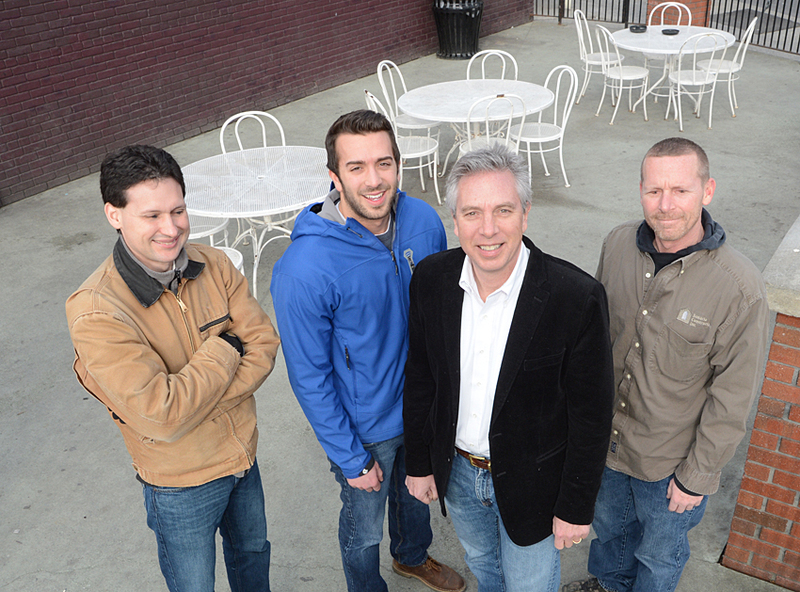 Architect Tom Frost created the plans and Bonacio Construction will rebuild the patio area. Construction will not impact much of Gaffney’s outdoor space, including The Winner’s Circle outdoor bar. Gaffney’s is located at 16 Caroline St. in Saratoga Springs. Under Chef Kevin Myers, now with the restaurant for 17 years, Gaffney’s presents a wide array of American cuisine as well as many dishes from different cultures and ethnic origins.